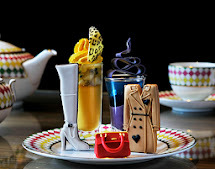 This June, embrace your inner rock star and celebrate The Rolling Stones 50th anniversary and the beginning of the Music festival season with the ‘Rolling Scones’ afternoon tea at the award-winning five star The Royal Horseguards in London. 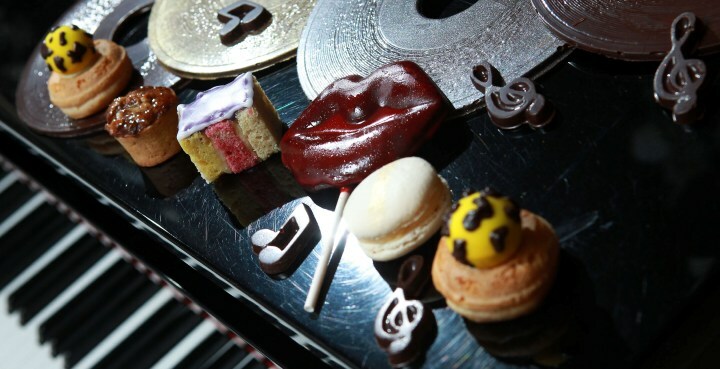 Get ready to get your lips around an edible all-star line-up inspired by one of the world’s most iconic bands, featuring savoury ‘Rock n’ Rolls’ and Sandwiches,‘Brown Sugar’ Pecan Pie and ‘Angie Angel Cake’. Taking centre stage will also be ‘Keith’s Coconut Macaroons’, ‘Babylon Babas’ and ‘Lickin Lips Cakes’based on the band’s famous logo. Of course, no afternoon tea would be complete without delicious ‘Rolling Scones’ with Cornish Clotted Cream and Homemade Strawberry Jam. The ‘Rolling Scones’ afternoon tea, created by the hotel’s talented pastry chef Joanne Todd, will be available to book online throughout the summer from 24th June to 30th June 2013, priced at £35 per person.